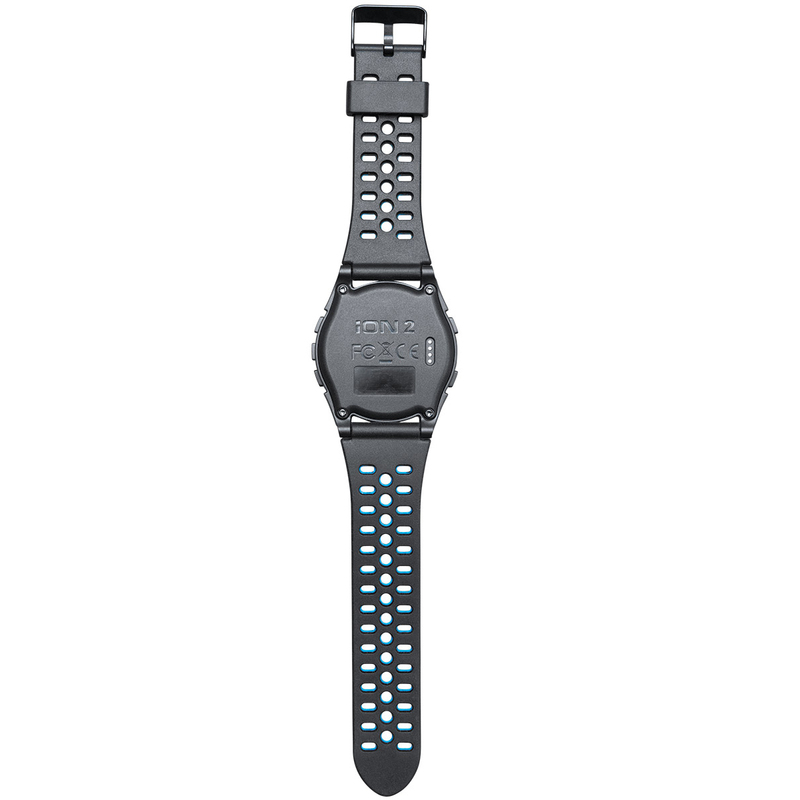 Gain the advantage when playing golf, with this sleek and comfortable watch, which provides accurate distance measurements and course navigation, making golf simple. 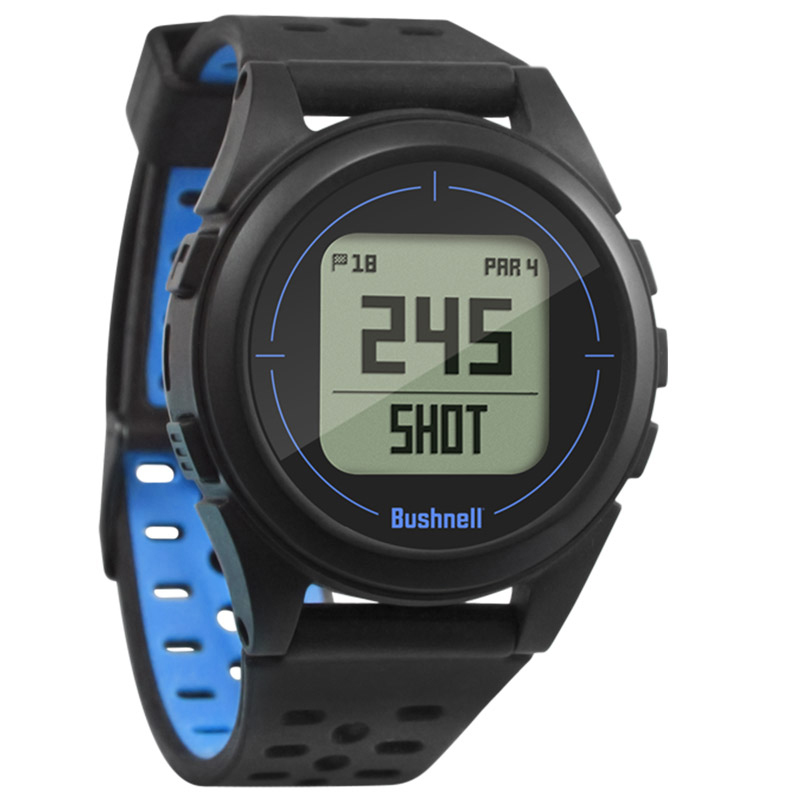 This Bushnell is highly accurate, and has a fashionable design with an industry leading rechargeable battery that lasts for 3 rounds of golf on a full charge. 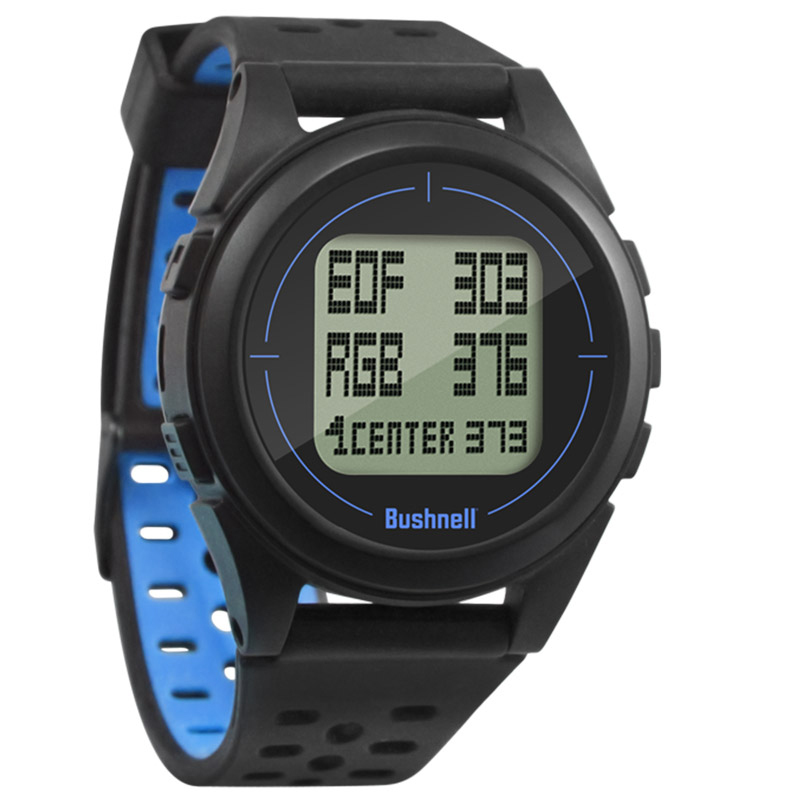 Equipped with Bluetooth capabilities to wirelessly connect via your smartphone, to use the Bushnell Golf App and to get free downloadable updates for the latest golf course information. 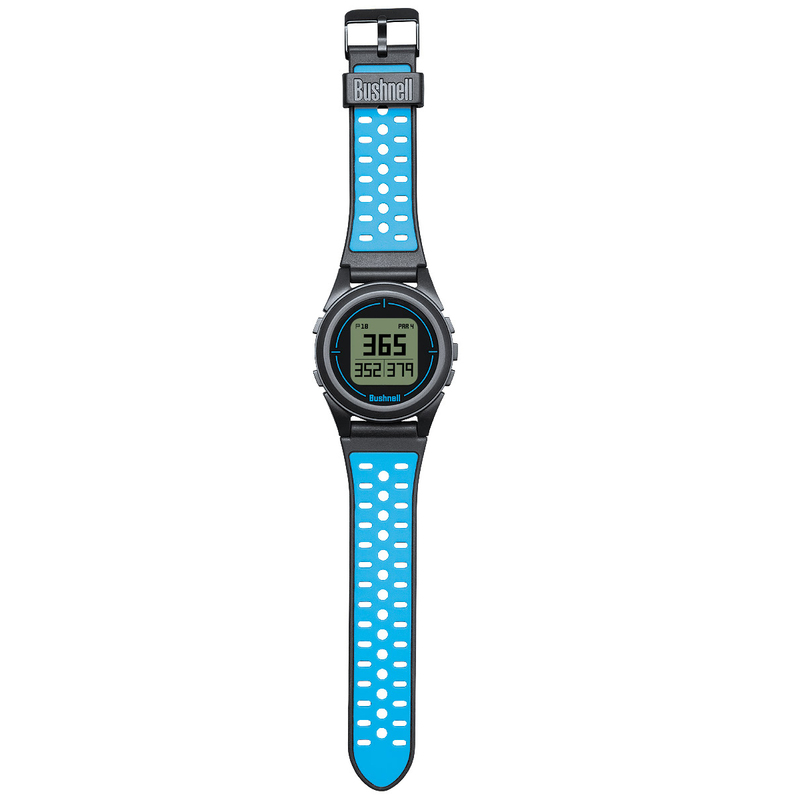 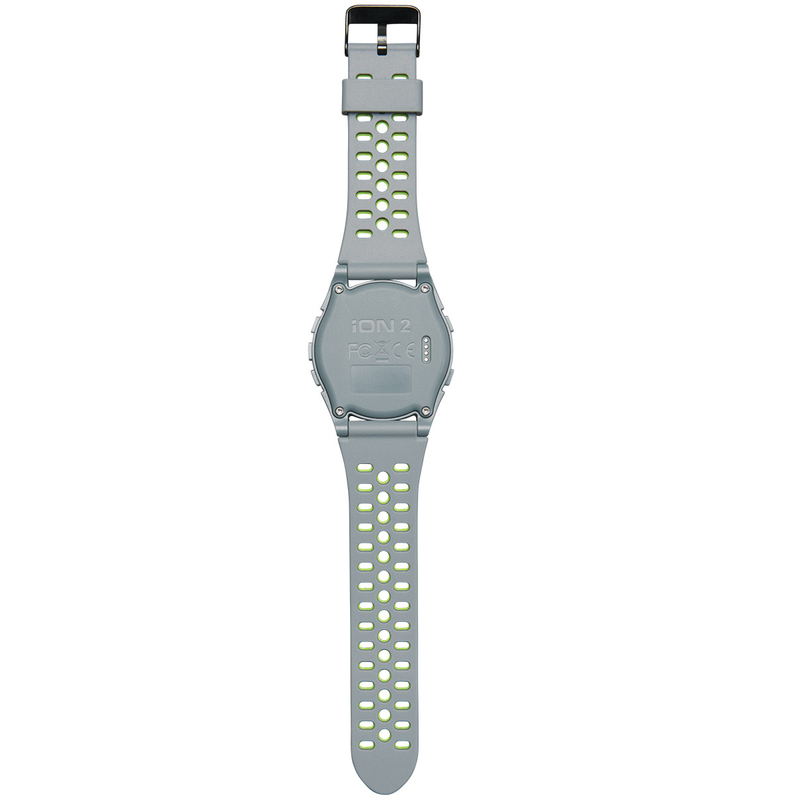 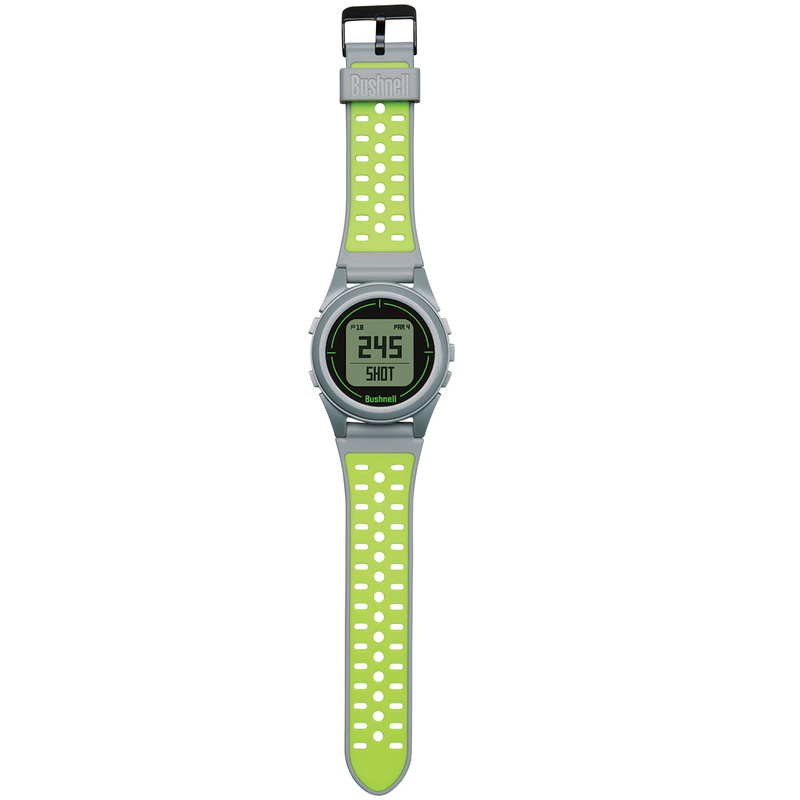 The design features a reversible strap, an features an easy to read front screen, with highly accurate distance information to the front,centre, and back of the green, plus up to four hazard distances per hole. 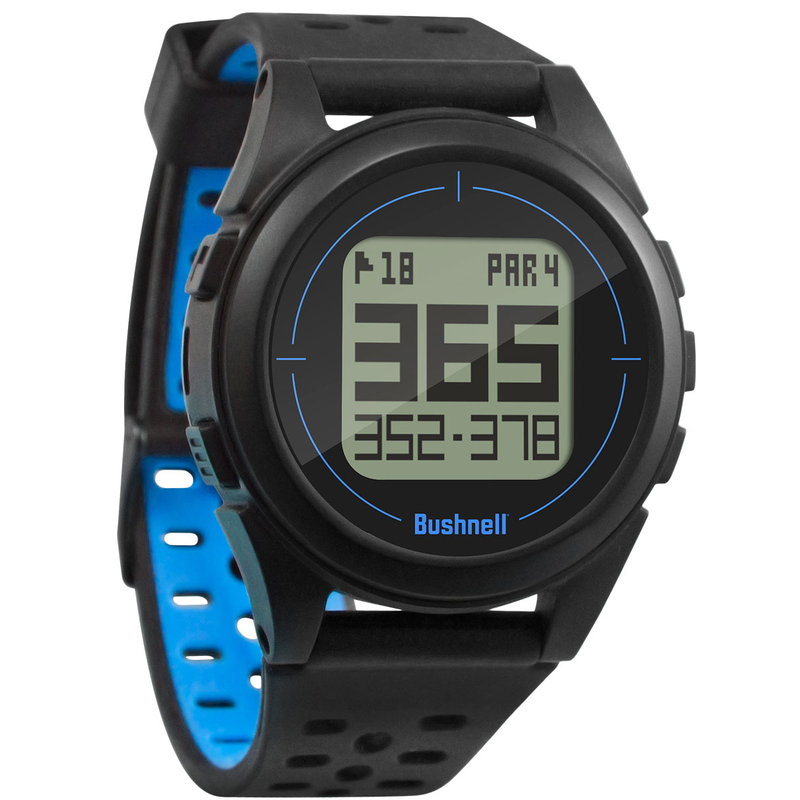 Automatic functionality allows you to advance to the next hole, and find the golf course you are playing, plus a shot distance calculator, fitness step counter, and round odometer provides even more technical information. 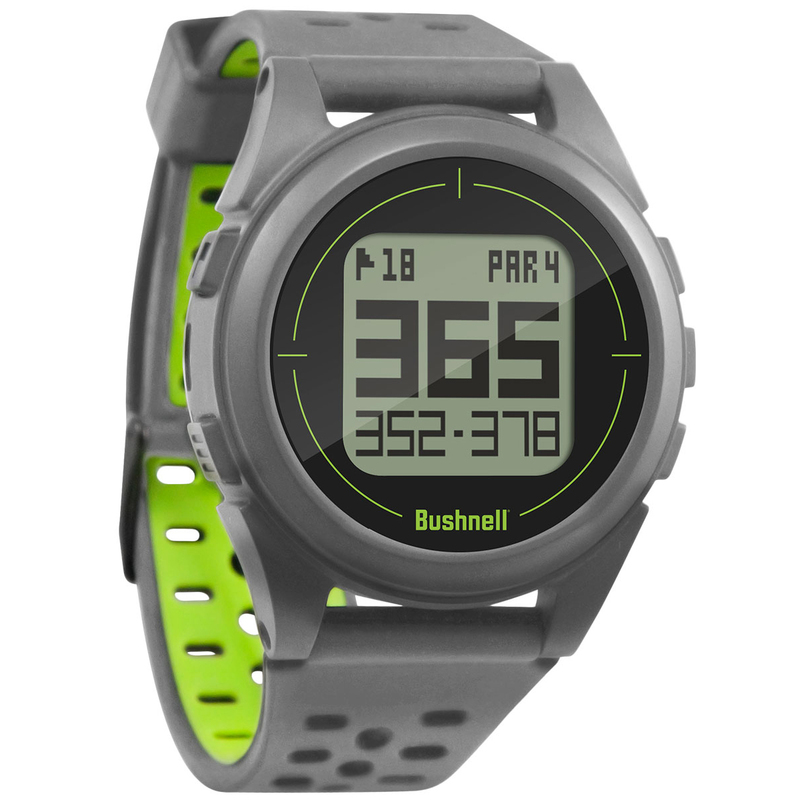 The Bushnell Golf App is included with every purchase, and comes with USB Charge/Snyc cable included.